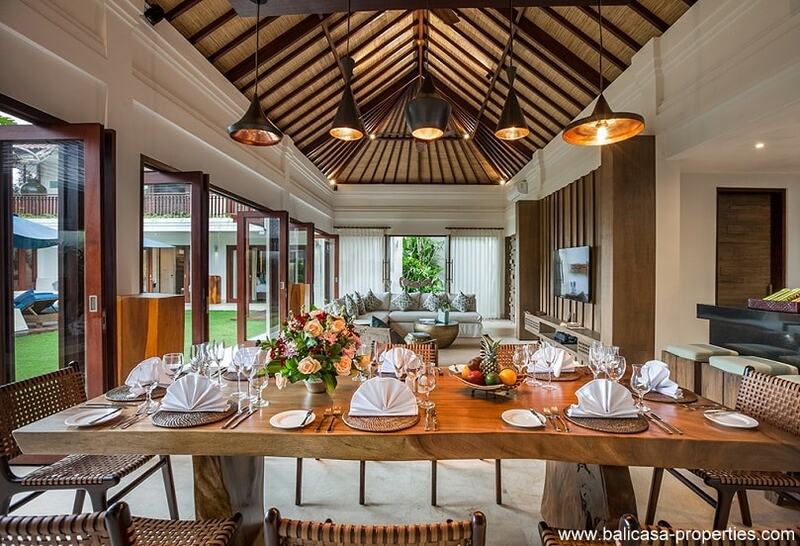 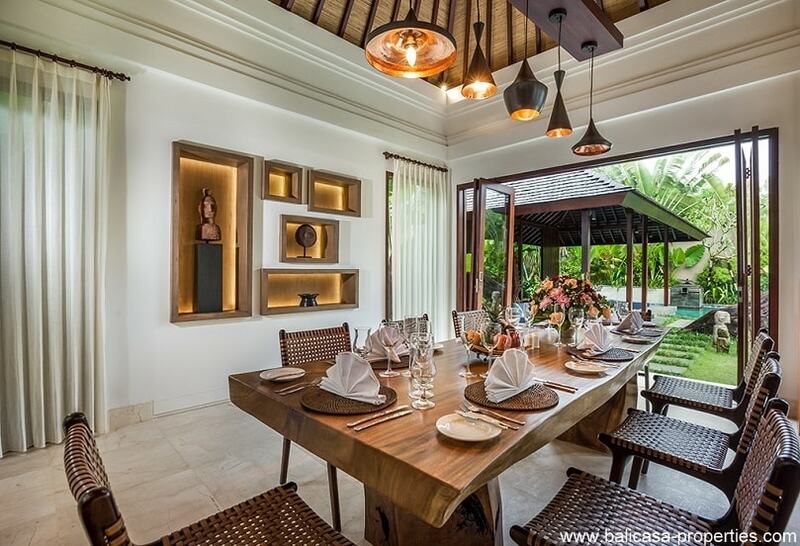 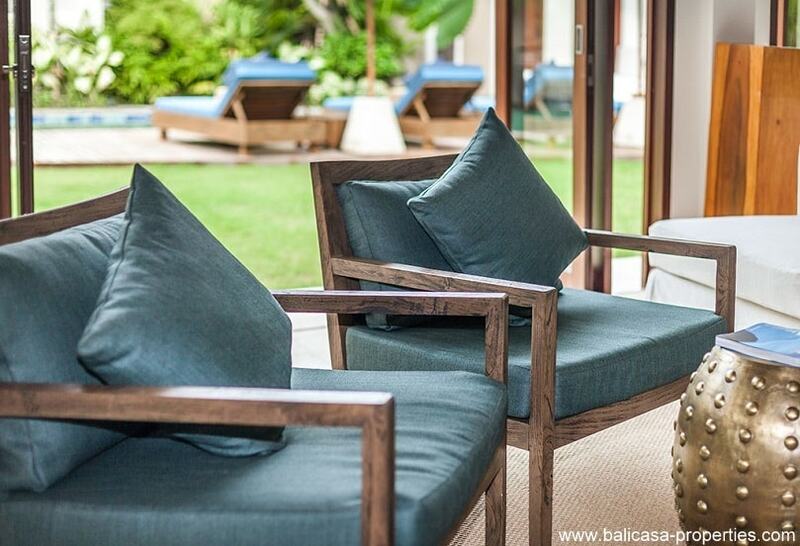 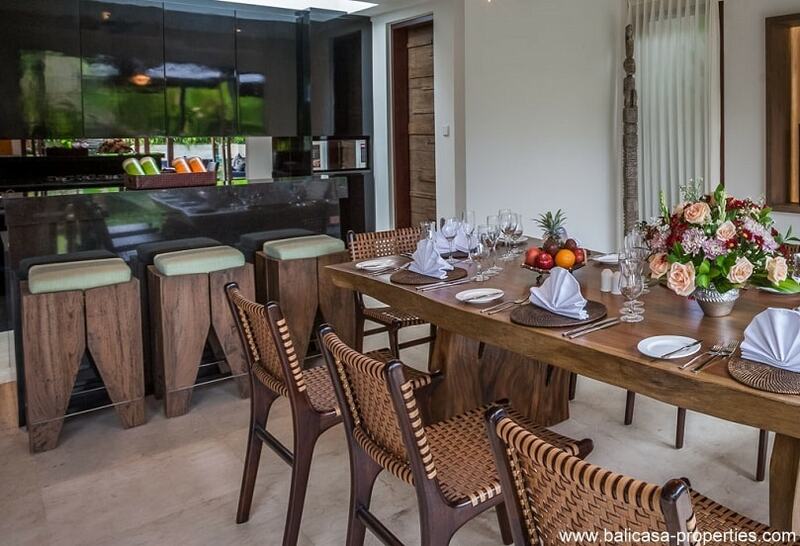 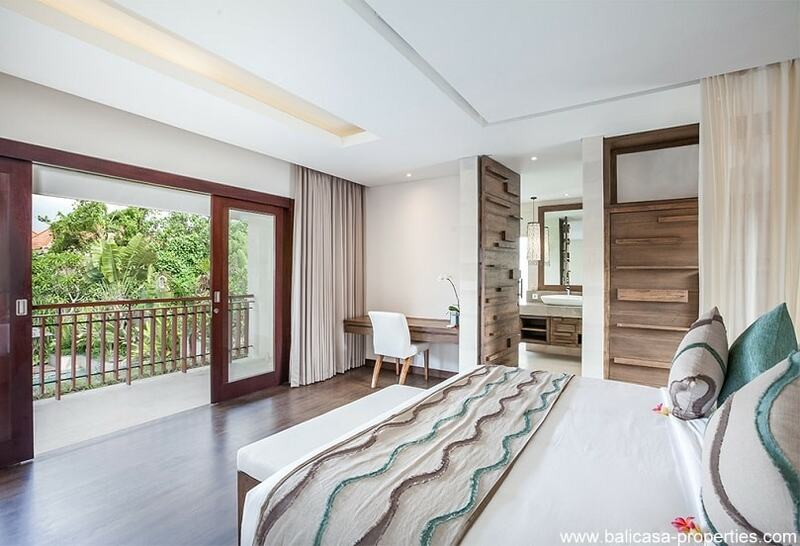 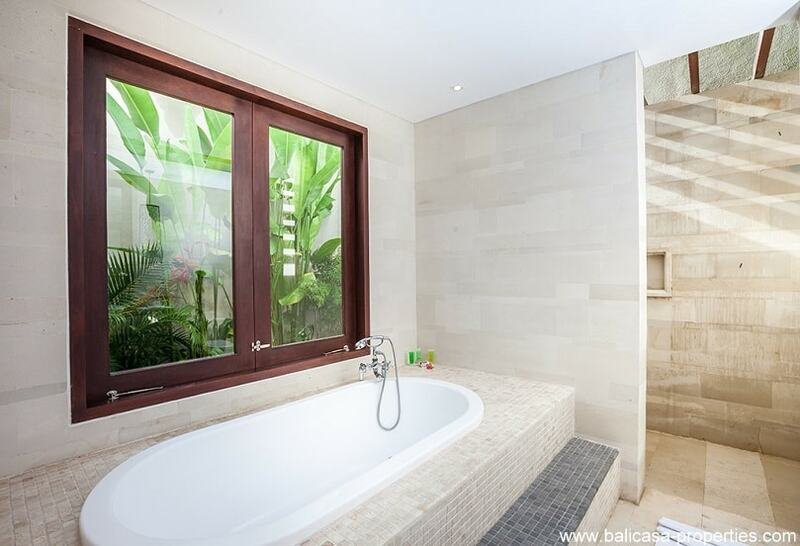 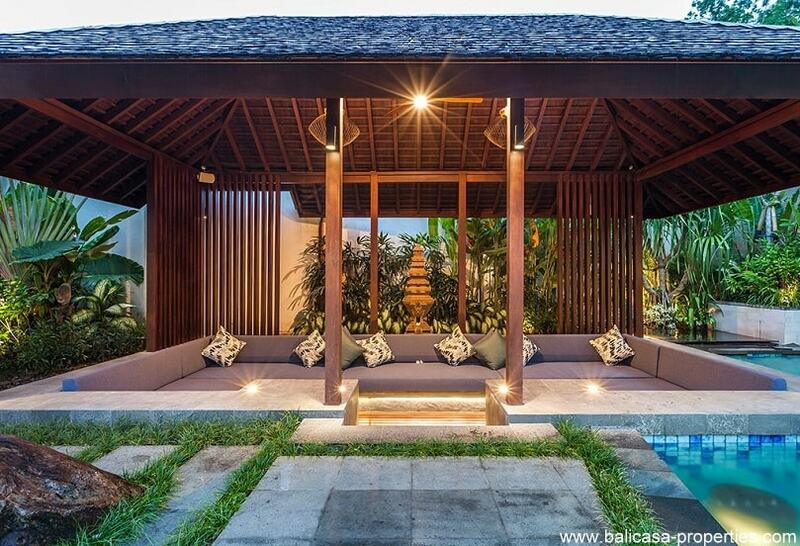 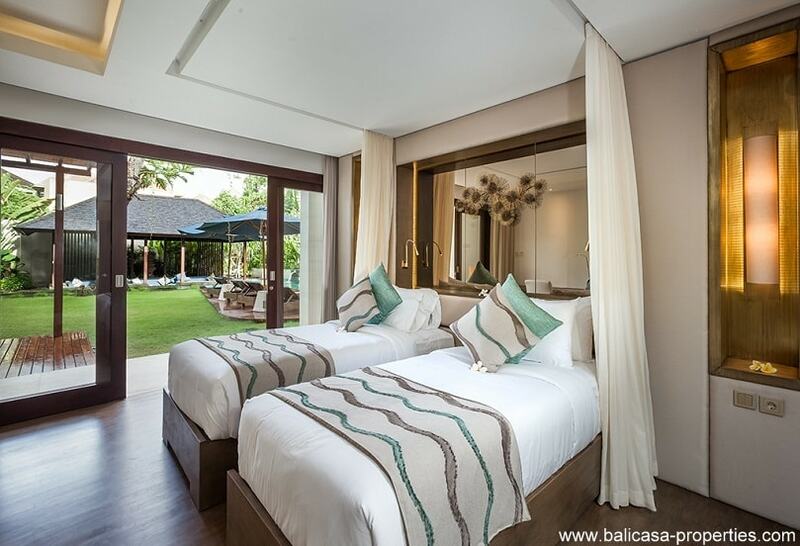 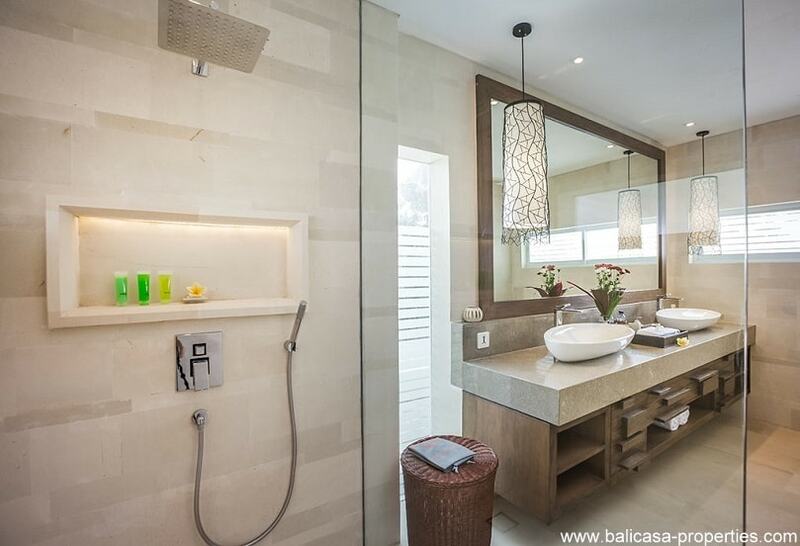 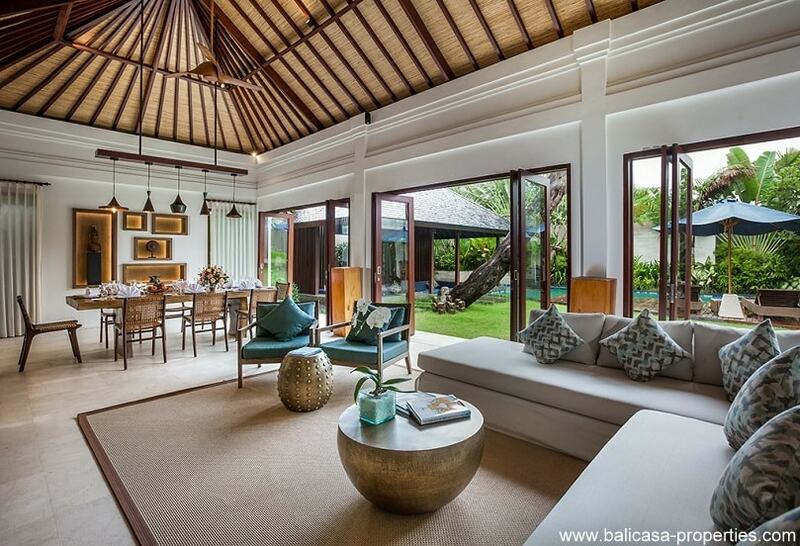 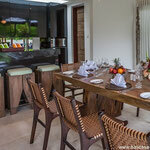 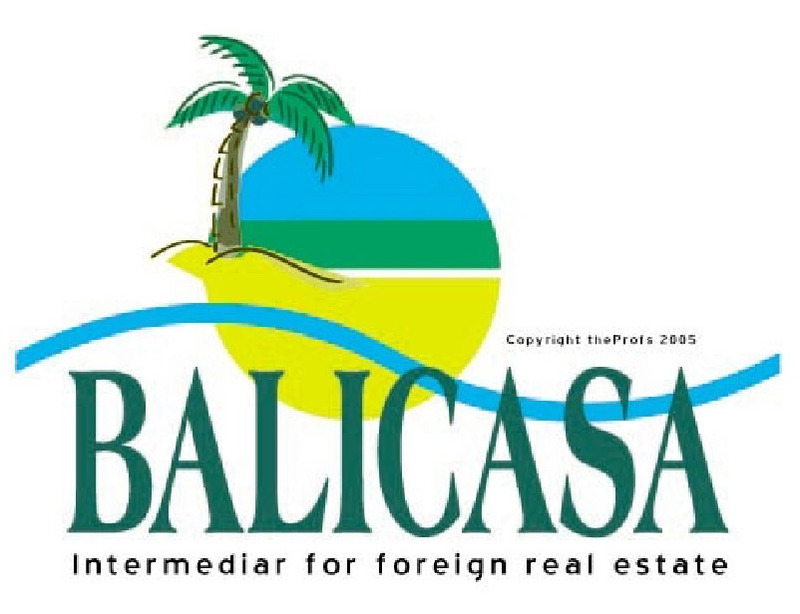 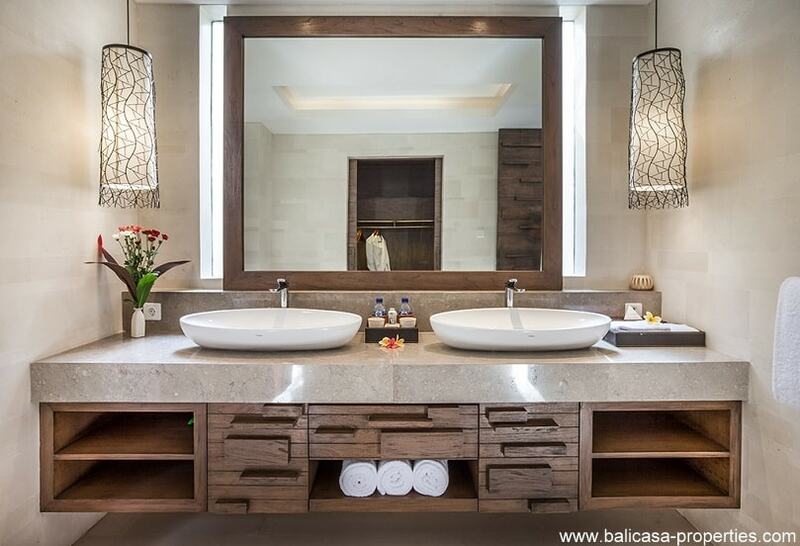 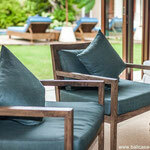 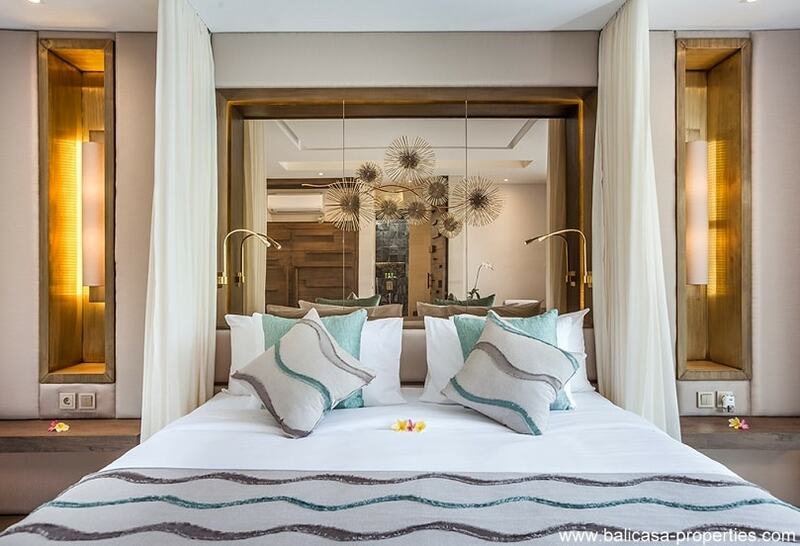 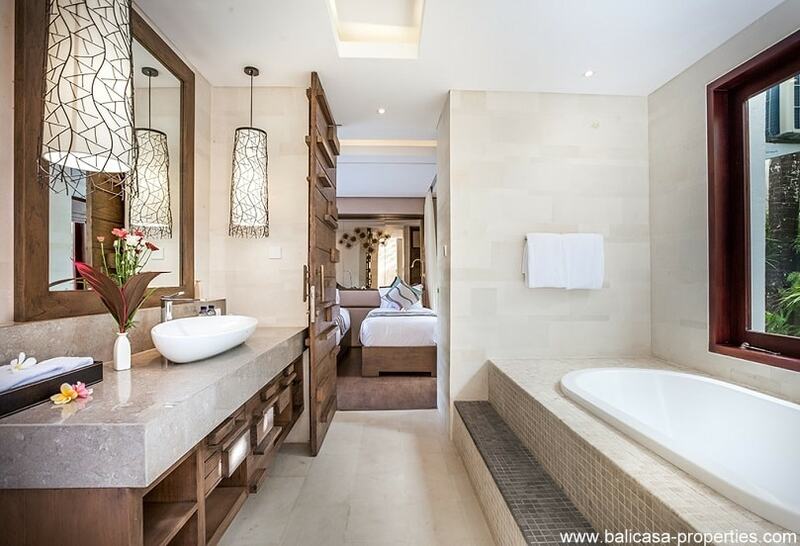 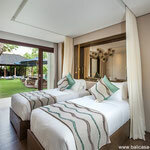 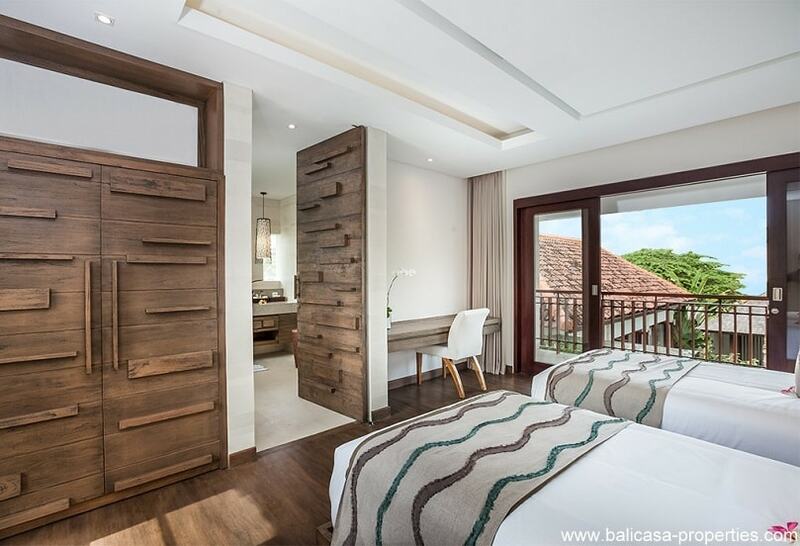 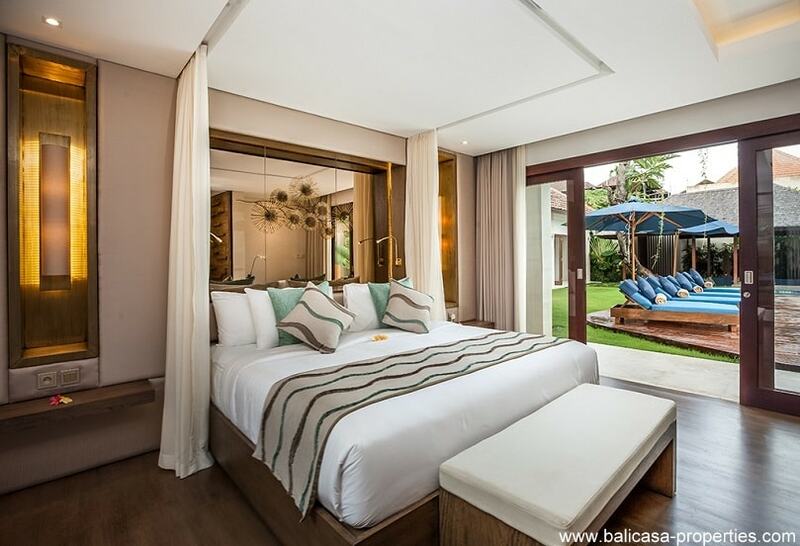 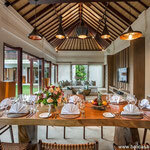 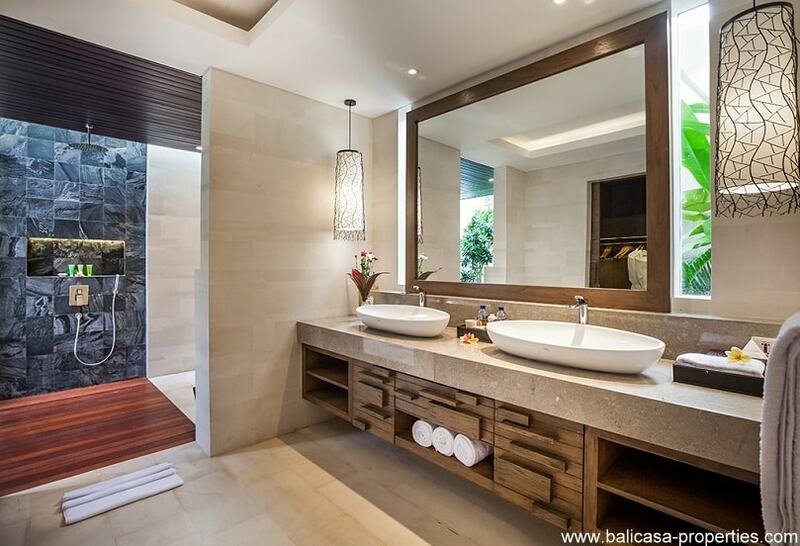 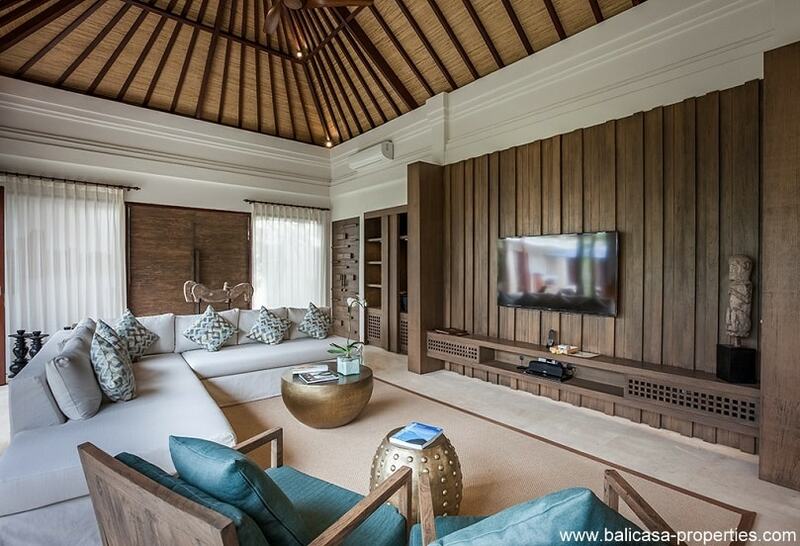 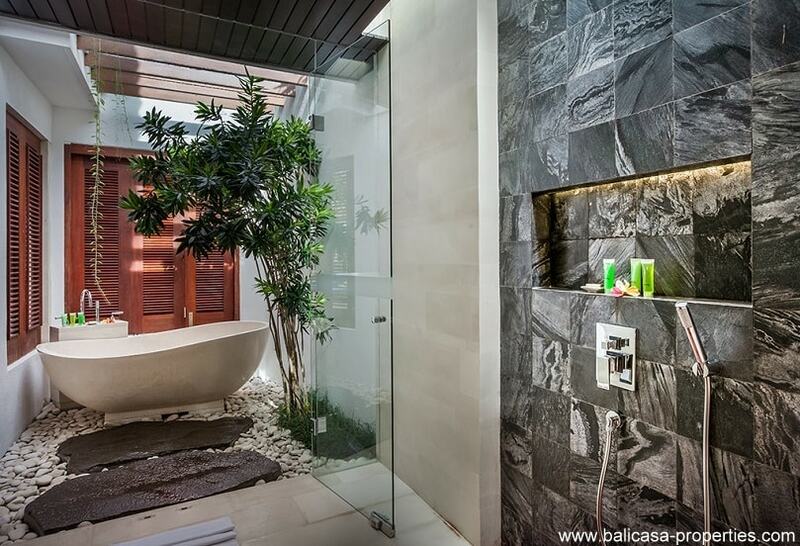 Seminyak high quality villa with 4 bedrooms for sale. 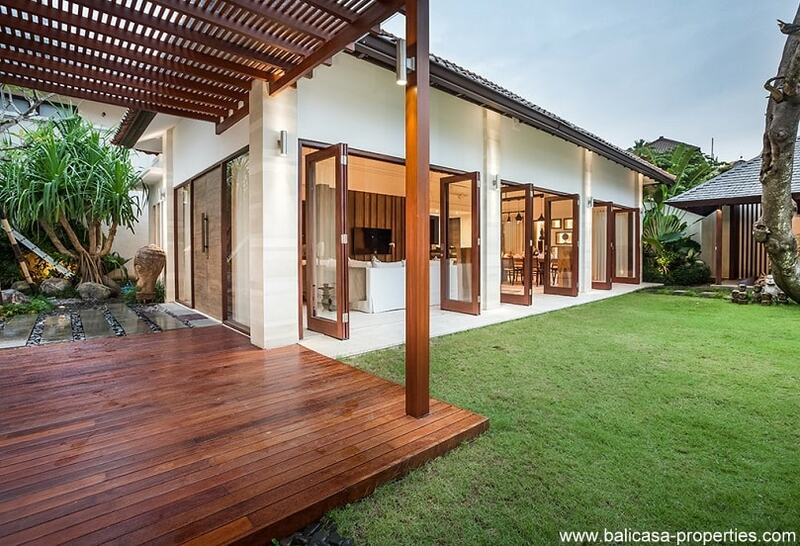 Land size villa 650 sqm. 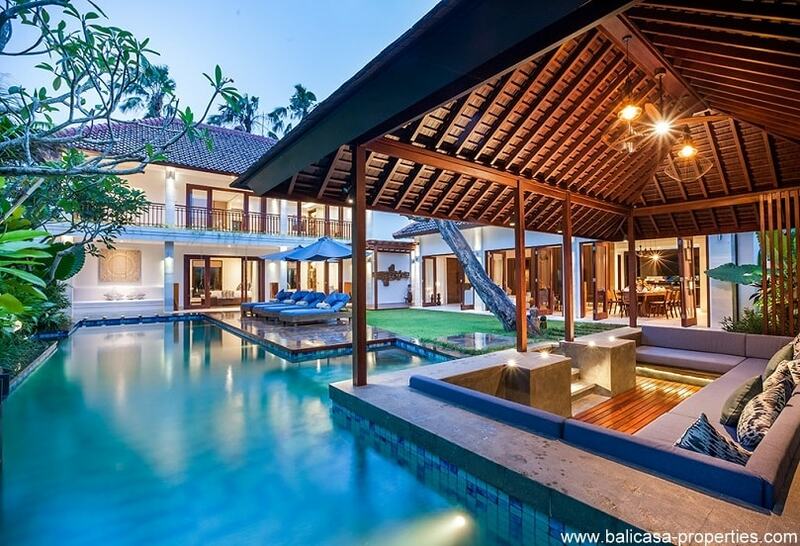 Size pool 15 x 3.5 meter. 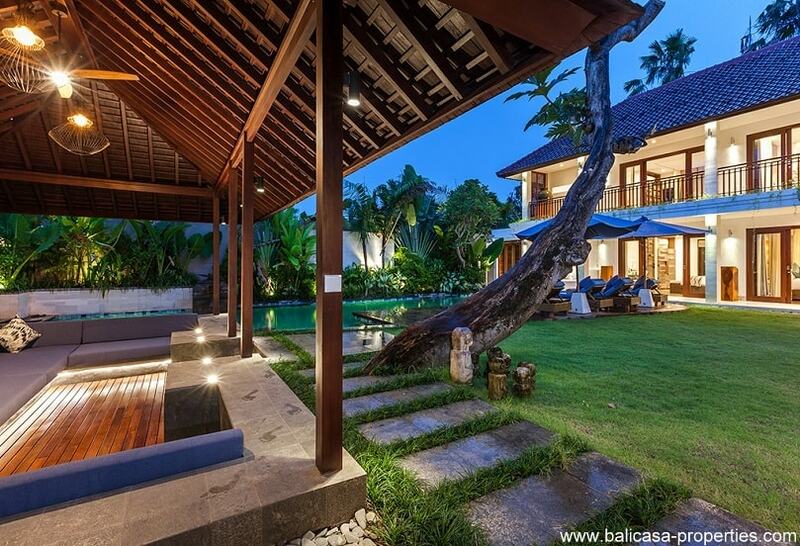 The villa is having a freehold title.